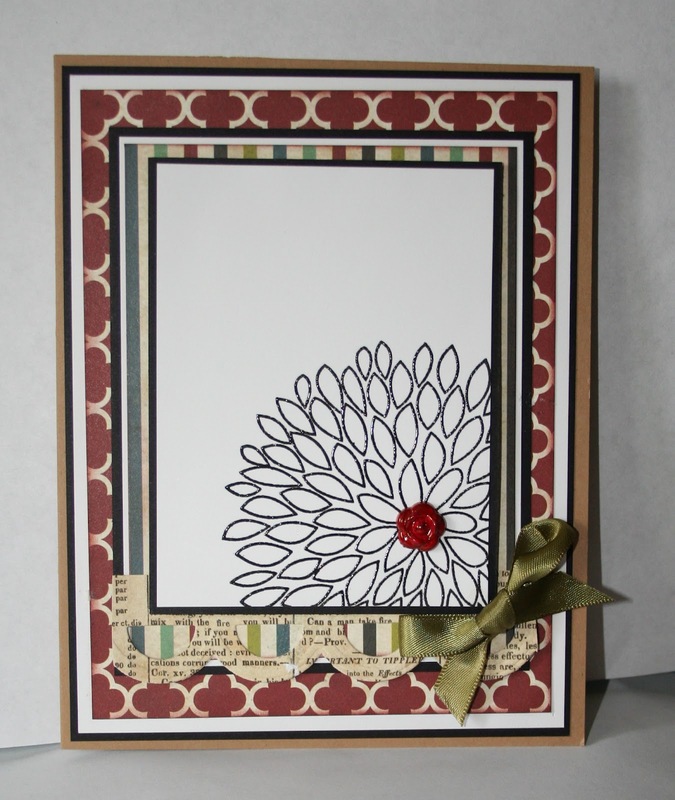 I used a Hero Arts cling stamp called Large Open Flower. Thank you for stopping by.....have a nice day today! I know I am now that I had a bit of time to craft! Great take on the card provided, Sheila! 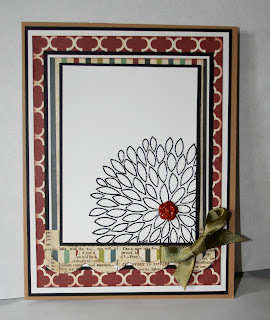 I love the flower stamp that you used; it's one of my favorites. Good luck in the challenge. 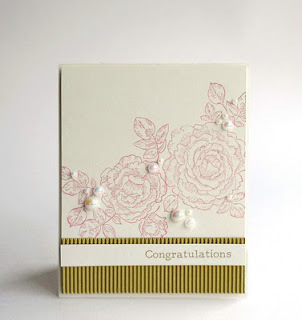 Love this even more, now that I know it's a CASE of Aga's card! Beautifully done, Sheila! Super card! thanks for joining us at CASE Study! Nicely done Sheila. Love what you've done. Wowzer, girlfriend! This is an eye-blaster! Love this graphic style take on Aga's card. Yours has such richness. Hope your busy schedule is filled with fun ad love. Love the striking simplicity of the flower matted with the colorful designs! Love the CAS look of the white panel against all those beautiful papers Sheila!